RALEIGH, N.C. (Legal Newsline) – The U.S. 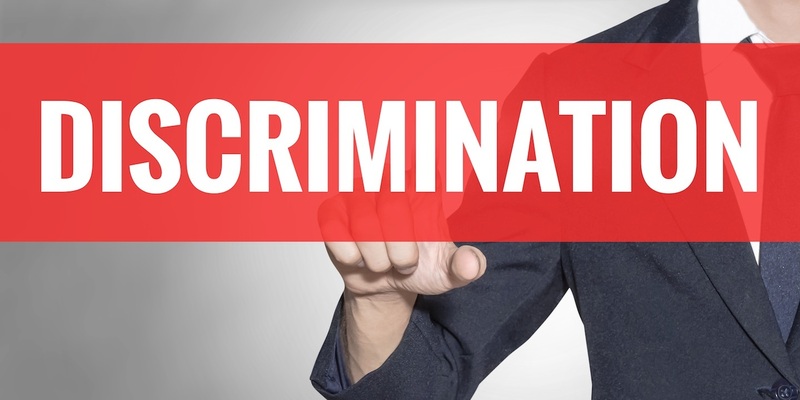 Equal Employment Opportunity Commission has settled its lawsuit against a health care provider over allegations that a pregnant employee was discriminated against and not given the necessary accommodations. National grocery store chain Safeway, Inc. will pay $75,000 and make significant changes to its policies and hiring practices to resolve a disability discrimination lawsuit filed by the U.S. Equal Employment Opportunity Commission (EEOC), the federal agency announced. 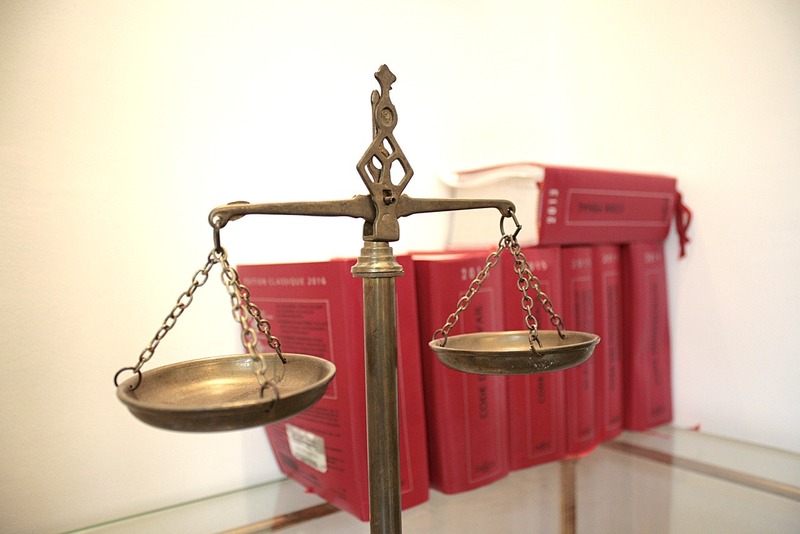 Saint Thomas Health (STH), operating Saint Thomas Rutherford Hospital in Murfreesboro, Tenn., will pay $75,000 and furnish other relief to settle a religious discrimination lawsuit filed by the U.S. Equal Employment Opportunity Commission (EEOC), the federal agency announced. 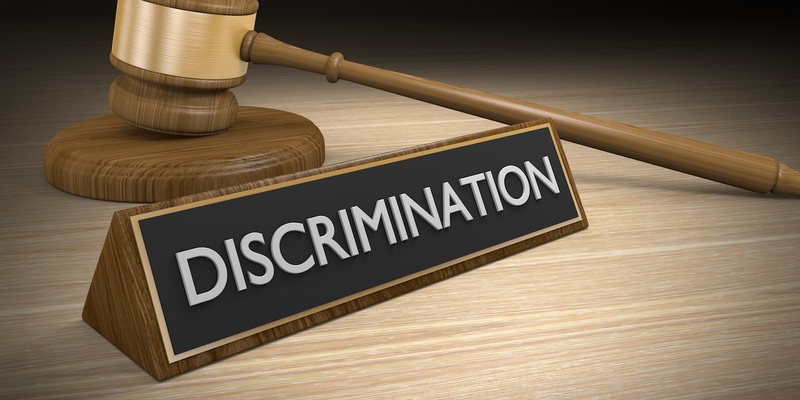 OAKLAND, Calif. (Legal Newsline) – A California-based home improvement contractor is being sued by the federal government over claims by an employee that she was instructed to turn away customers perceived to be Middle Eastern or Indian. WASHINGTON (Legal Newsline) — The U.S. 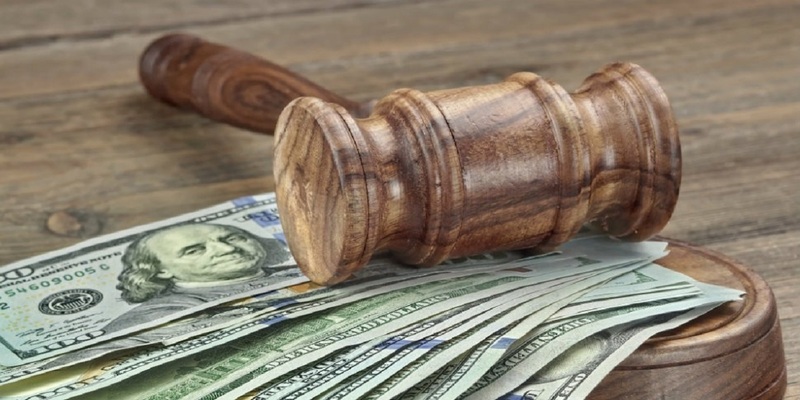 Equal Employment Opportunity Commission (EEOC) announced it secured $505 million for private sector, state, local and federal employees who filed charges through the agency in fiscal year 2018. 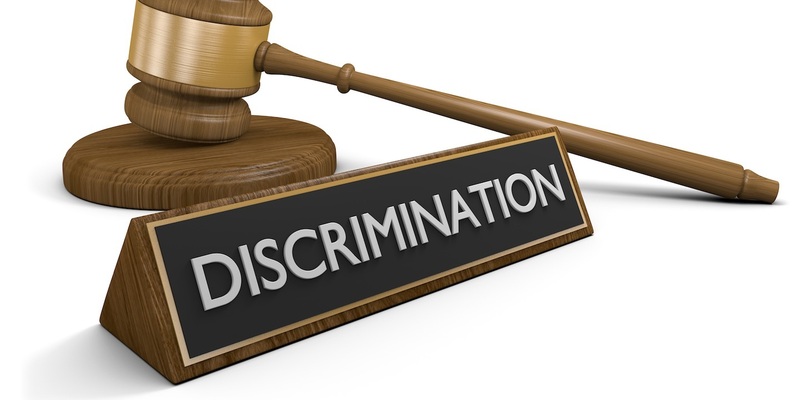 National trucking company JBS Carriers, Inc. will pay $250,000 and furnish other significant relief to settle a disability discrimination lawsuit filed by the U.S. Equal Employment Opportunity Commission (EEOC), the federal agency announced. 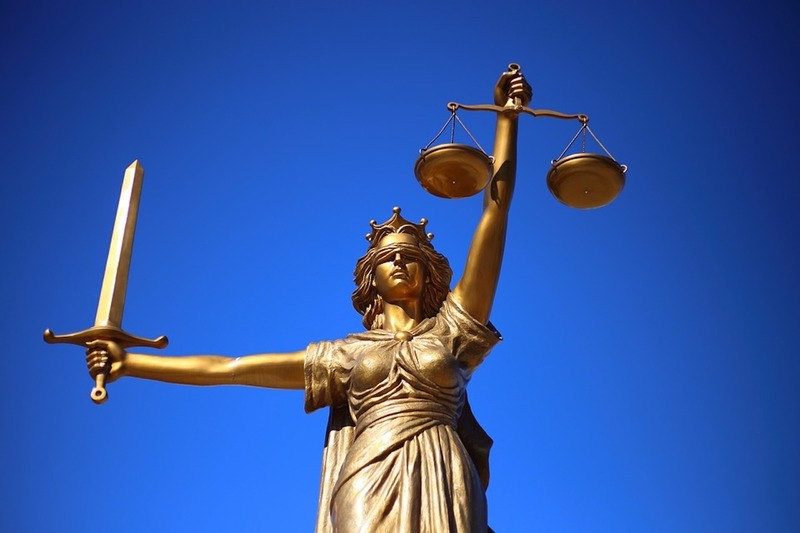 BROOKLYN, N.Y. (Legal Newsline) — The U.S. 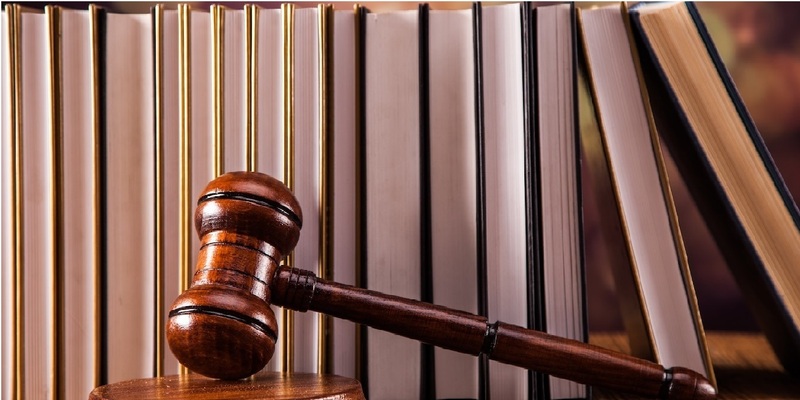 Equal Employment Opportunity Commission is suing Goodwill Industries of New York and New Jersey, alleging the organization failed to give an employee working as a janitor disability accommodations. 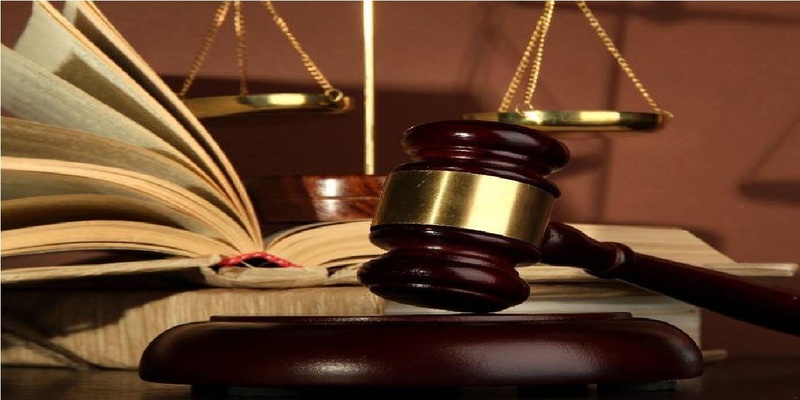 NEW YORK (Legal Newsline) — Housing provider Help USA Inc., has agreed to settle claims by the federal government that it allowed a supervisor to sexually harass female employees. HELP USA, Inc., a nationwide provider of housing and support services, will pay $150,000 and furnish other relief to settle a lawsuit for sexual harassment filed by the U.S. Equal Employment Opportunity Commission (EEOC), the federal agency announced. DALLAS (Legal Newsline) — BlueCross/Blue Shield of Texas (BCBS) has reached a $75,000 settlement with the U.S. Equal Employment Opportunity Commission (EEOC) over allegations the insurance provider refused to hire an applicant because she was deaf. U.S. Equal Employment Opportunity Commission (EEOC) convened an "Industry Leaders Roundtable Discussion on Harassment Prevention." 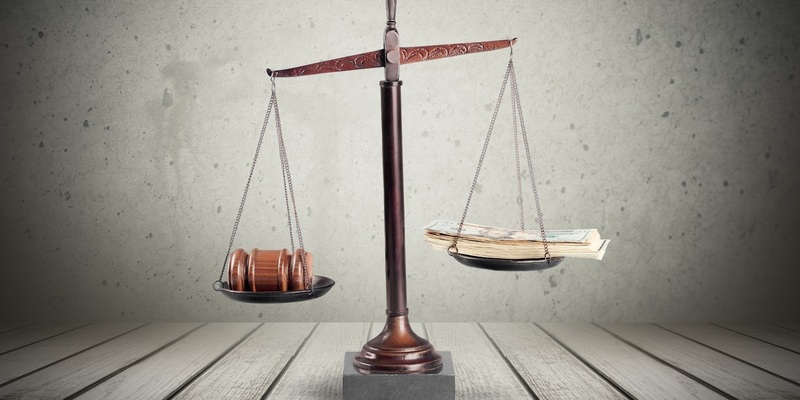 Asurion, LLC, an international customer service support provider for electronic devices based in Nashville, Tenn., has agreed to pay $50,000 and furnish significant relief to settle a federal lawsuit charging disability discrimination brought by the U.S. Equal Employment Opportunity Commission (EEOC), the agency announced. 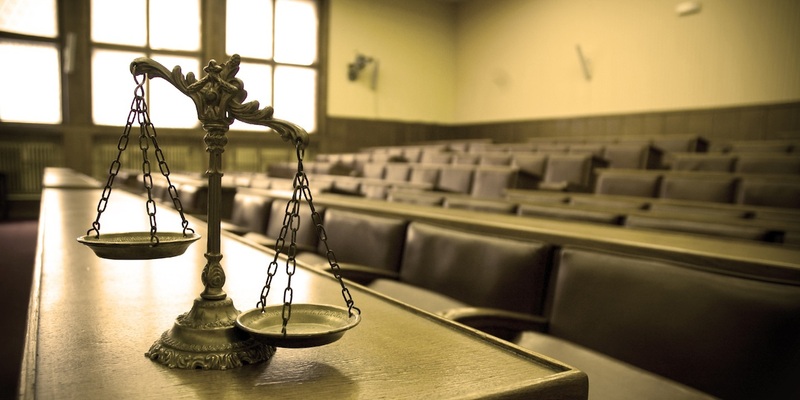 Sys-Con, LLC, a Sys-Con, LLC, a Montgomery, Ala.-based general contractor, will pay two former female employees a total of $70,000 and furnish other relief to settle a sexual harassment lawsuit filed by the U.S. Equal Employment Opportunity Commission (EEOC), the federal agency announced. WASHINGTON, D.C. — Stanley Black & Decker has settled allegations by the U.S. 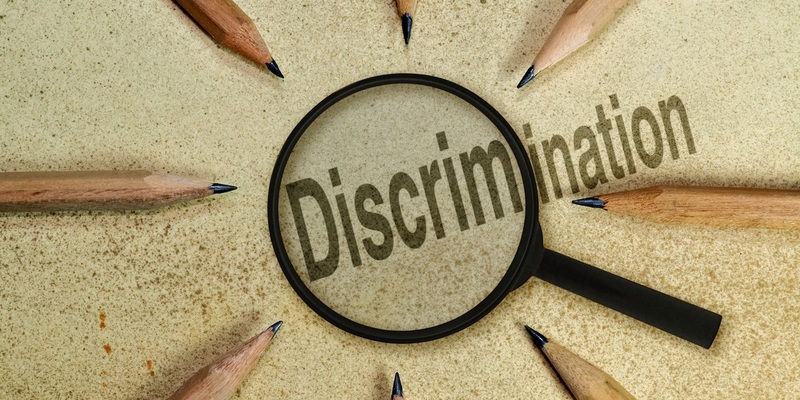 Equal Employment Opportunity Commission (EEOC) that the tool manufacturer fired an employee for poor attendance due to work absence for cancer treatments and medical appointments. WASHINGTON, D.C. — An Illinois casino will pay the estate of a deceased former employee whom the federal government says was fired for asking for medical leave so he could receive cancer treatment. 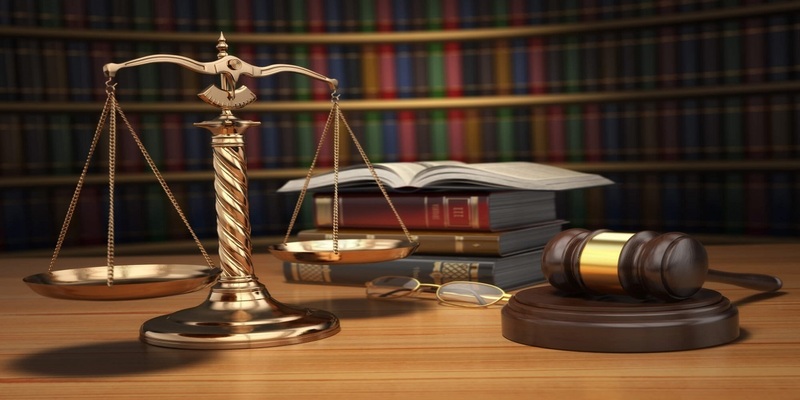 GRAND RAPIDS, Mich. — A Michigan egg producer faces a lawsuit from the federal government, alleging a line worker at the poultry ranch with a disability was subjected to a hostile work environment. 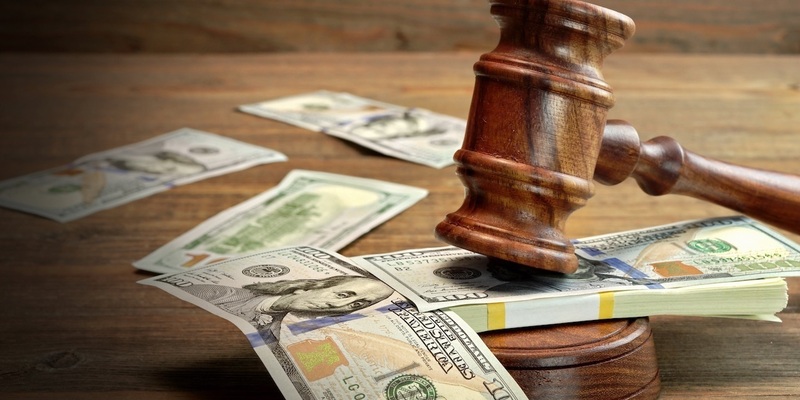 UCRST Expedited, Inc. / CRST International, Inc. will pay $47,500 and furnish other relief to settle a disability discrimination and retaliation lawsuit filed by the U.S. Equal Employment Opportunity Commission (EEOC), the federal agency announced. 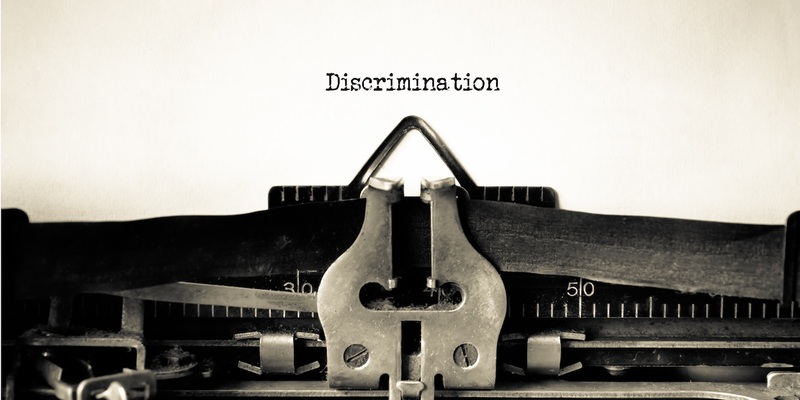 Stanley Black & Decker Inc., a global diversified industrial company, will pay $140,000 and furnish significant equitable relief to settle a federal disability discrimination lawsuit filed by the U.S. Equal Employment Opportunity Commission (EEOC), the federal agency announced. LOS ANGELES — The federal government has reached a settlement with a Los Angeles charter school it says paid a female employee less than a male co-worker in the same job, according to the U.S. Equal Employment Opportunity Commission (EEOC). MIAMI (Legal Newsline) — A national valet and parking services company has agreed to settle a disability discrimination lawsuit filed by the U.S. Equal Employment Opportunity Commission (EEOC), alleging the company refused to hire a deaf valet applicant due to her disability.